Maker promises to share the spoils. Ford is taking steps to reduce debt -- and reward its loyal workforce. After a three-year wait, more than 20,000 salaried Ford workers are in line to collect bonus pay again – along with a return of merit pay increases. Though Ford officials caution the maker must hit a number of targets before the money lands in the hands of its employees, even the prospect of bonuses comes as good news for a company that has faced some serious economic challenges in recent years. But it also underscores the apparent success Ford is having, even as its crosstown rivals struggle after last year’s bankruptcies. The exact size of the payout is unclear, and will likely vary from worker to worker. In 2007, bonuses ran as high as $15,000. 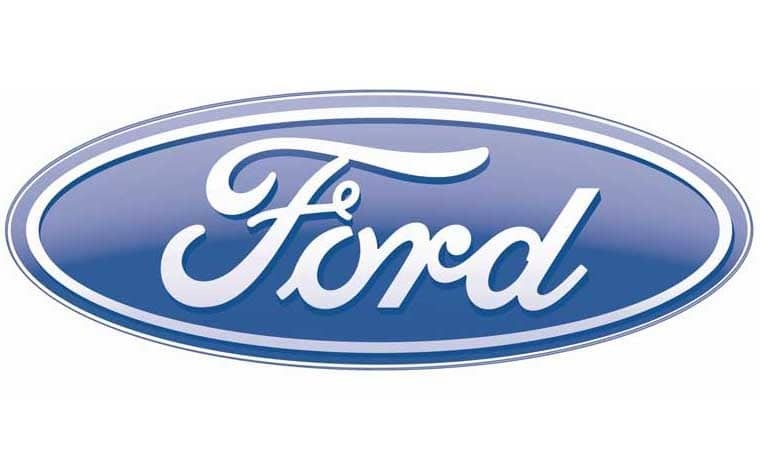 The following year, Ford posted a loss of $14.6 billion, leaving many to question the company’s long-term viability – and pressing new CEO Alan Mulally to line up billions in new lines of credit. Ultimately, that helped Ford skip the bankruptcy route taken by General Motors and Chrysler, though the company is now saddled with billions more in debt than its domestic rivals. 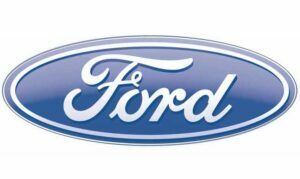 News of the salaried bonus plan comes as Ford is getting ready to pay off $3 billion of $34.5 billion in outstanding debt. Meanwhile, with the maker’s stock trading in the mid-$13.00 range, just below its recent high and nearly 10 times the $1.26 low set less than two years ago, the United Auto Workers Union has announced it will sell 362 million warrants, each giving it the right to buy Ford shares at $9.20. The union plans to use that money to help fund its so-called VEBA. That fund was created in 2007 when the UAW agreed to take over management of retiree health care, allowing Ford to get that massive obligation off of its books. This entry was posted on Tuesday, March 30th, 2010 at and is filed under Automobiles. You can follow any responses to this entry through the RSS 2.0 feed. Both comments and pings are currently closed.